The students in our laboratoratories come from a wide range of backgrounds; Some have studied biology, medicine, psychology, physics, material science or chemistry, to name but a few. Coming from different countries and universities, they are strongly encouraged to diversify and expand their knowledge by enrolling in basic or specialized courses offered by many departments at Université Laval so as to fit in with the interdisciplinarity of the research practiced at the CERVO. There is a strong demand for individuals that are highly educated and have an expanded range of knowledge. Because of the explosion of biotechnologies in recent years, our research programs offer a fantastic environment where students can develop their knowledge and curiosity, a sort of talent-developing nursery where companies can recruit the best candidates the most suited to their needs. 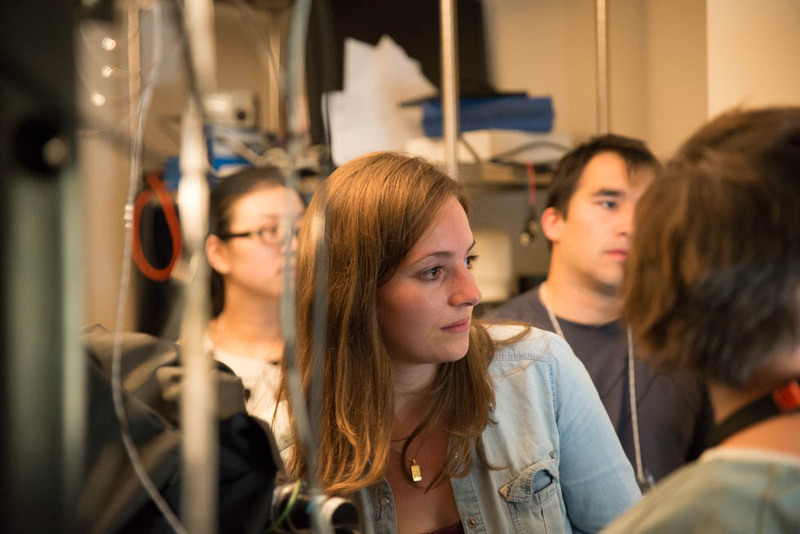 PhD @ CERVO is an international graduate student recruitment competition to find outstanding students who want to pursue graduate studies in Neuroscience. 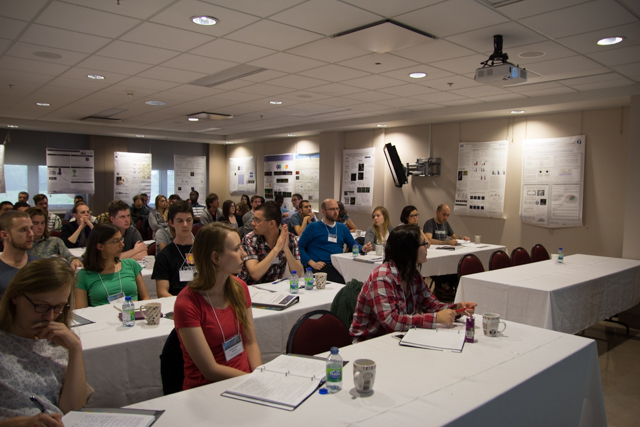 Held yearly, this graduate student recruitment competition allows the CERVO research centre to find the best and the brightest graduate students to work in our laboratories. Learn more on the PhD @ CERVO webpage. 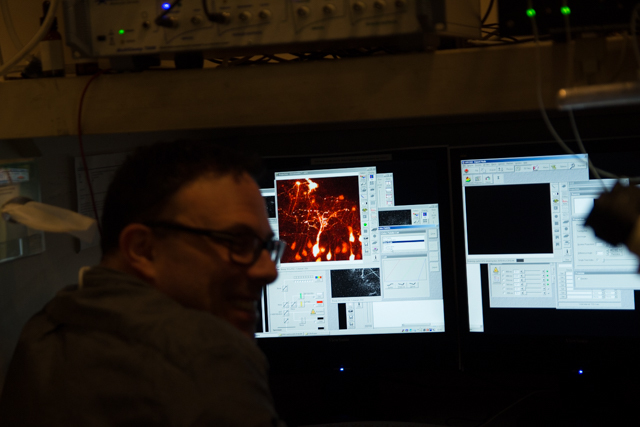 The Neurophotonics Centre organises yearly the Frontiers in Neurophotonics Summer School. 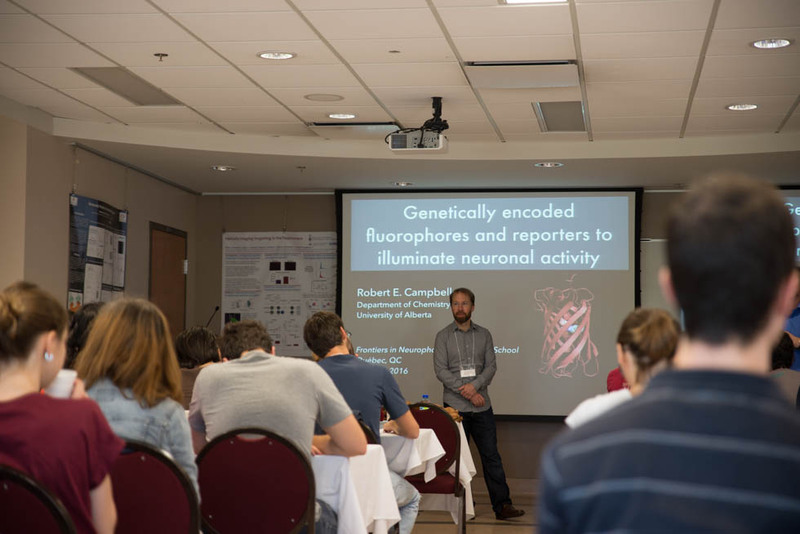 This school is an opportunity to meet fellow researchers and students from around the world, discuss and discover the latest advances in live cell optical imaging techniques put in perspective by experimental challenges in the field of neuroscience. 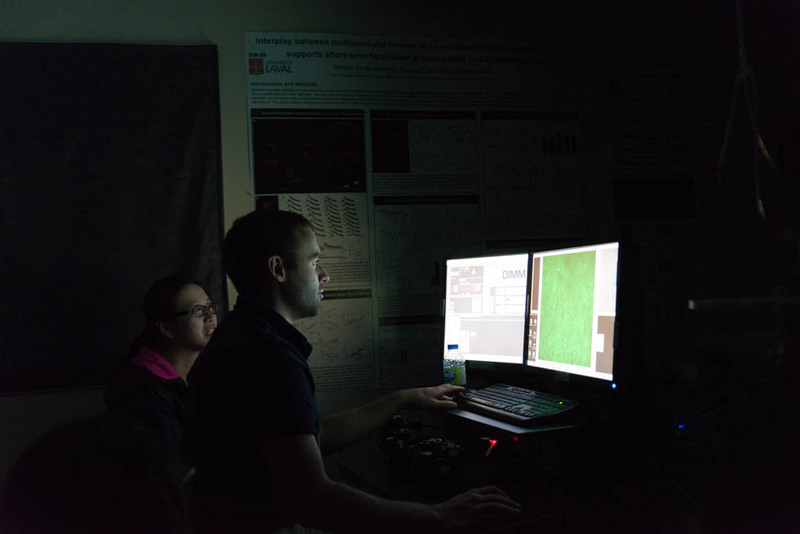 The school combines tutorials given by experts in photonics and neuroscience and hands-on experiments involving advanced optical approaches to measure, manipulate and follow molecular events in living neuronal cells. Sentinel North is implementing an innovative transdisciplinary training strategy to encourage the development of young scientists capable of addressing the complex challenges that the North is facing. 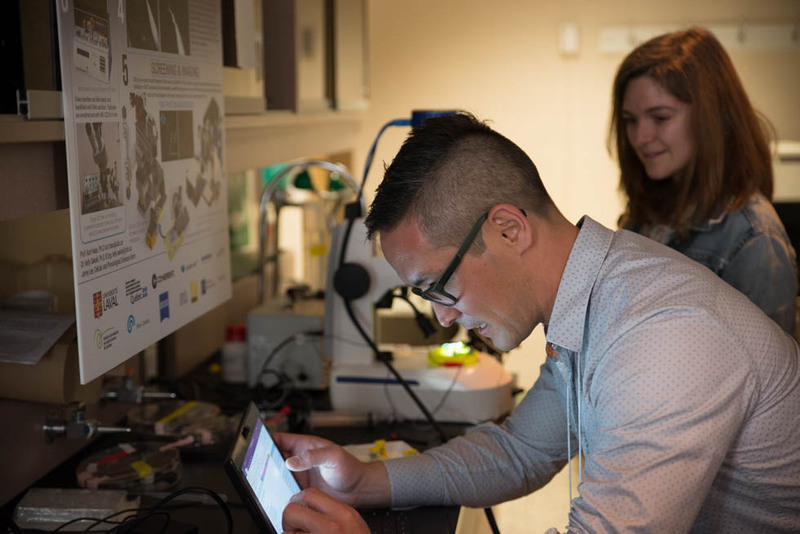 Sentinel North scholarships and research grants aim to encourage top applicants to pursue research activities within Sentinel North's research program in a transdisciplinary environment. 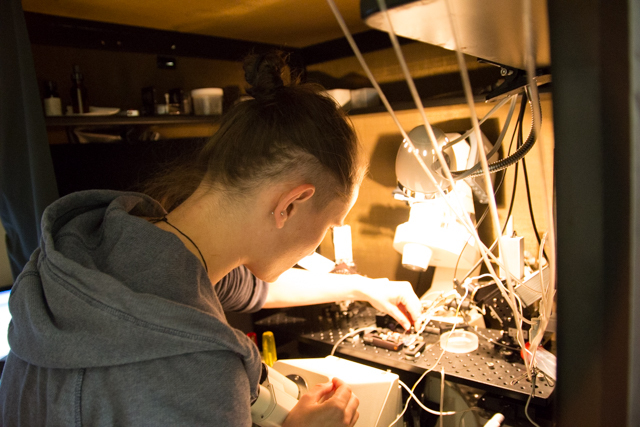 Sentinel North internship scholarships programs foster the development of young scientists able to tackle complex issues addressed by Sentinel North's research program, and promote the sharing of knowledge and experience across borders. Sentinel North International Ph.D. Schools combine a practical approach in northern and highly technological environments with the opportunity to interact with high-profile scientists and experts.